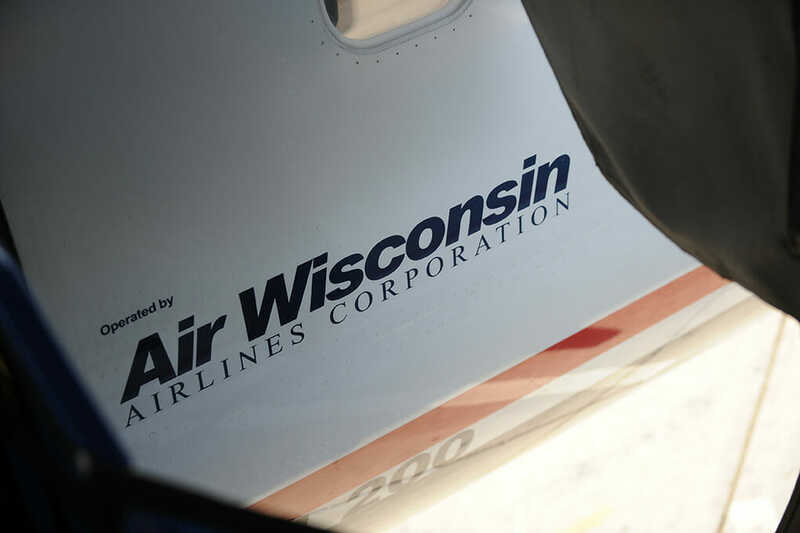 If there were one word to describe Air Wisconsin Airlines Corporation, it would be resilient. Air Wisconsin’s resiliency has been a primary strength since even before our founding in 1965. The people of Appleton, Wisconsin – and specifically the city’s business community – refused to take no for an answer when a regional operator dropped Appleton from its route schedule in the early 1960s. So, as resilient people would do, they created their own airline. Since then, we have flown more than a dozen aircraft types to almost every state in the continental U.S. and many Canadian provinces. 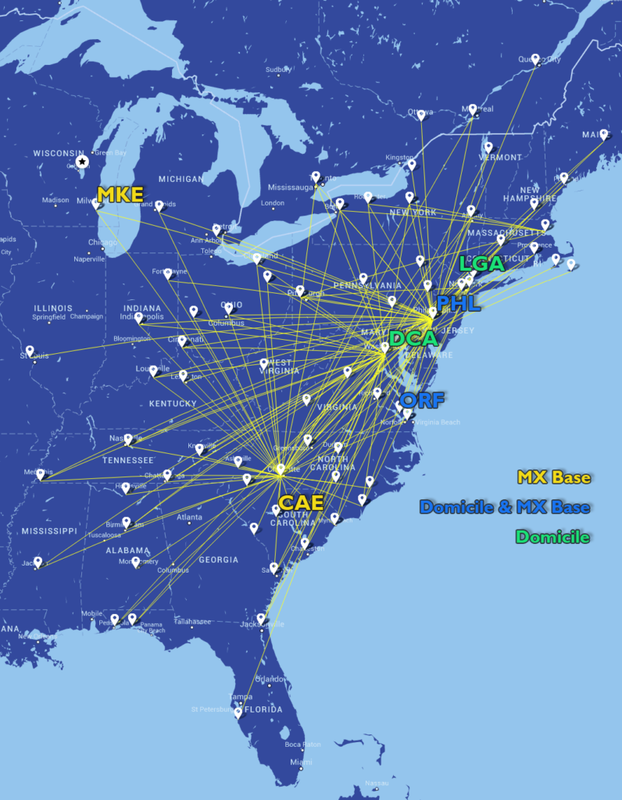 Currently, we operate as a US Airways Express carrier (soon to be American Eagle) and we have a fleet of 71 aircraft that operates almost 500 flights a day, carrying nearly seven million passengers annually. This year, we are proud to celebrate our 50-year anniversary. Throughout this time, we have strived to create a stable environment for our pilots in an evolving industry. We have done this by making smart, strategic decisions and by staying at the forefront of innovation. One of the many examples of how we’ve been a leader in innovation is the use of our after-market ACARS units. These units enable us to program pilot-friendly features that reduce the flight-deck workload and provide feedback not seen at other carriers. To build on this legacy of stability, Air Wisconsin recently announced a multi-year extension to our current flying contract with American Airlines. Air Wisconsin is also pleased to announce that we became only the second airline to have Certified Training Program (CTP) approval, and we expect our first pilots to go through the CTP course this summer. 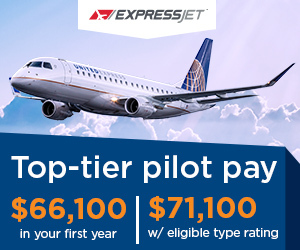 Successful pilots without an ATP written will be able to be enrolled in the CTP as employees and enjoy a compensation and benefit package that is unrivaled in the regional airline industry. Our focus on safety, professionalism and efficiency has meant we are consistently among the performance leaders compared to our peers. This is due to the outstanding aviators we have at Air Wisconsin. Pilot interviews currently take place in Philadelphia, and involve a quick quiz and a face-to-face interview that are focused on getting to know our applicants and assessing their technical skills. We welcome you to join our hard-working, enthusiastic and customer service-focused team. 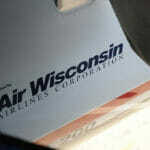 Air Wisconsin Airlines Corporation is the largest privately held regional airline in the United States. 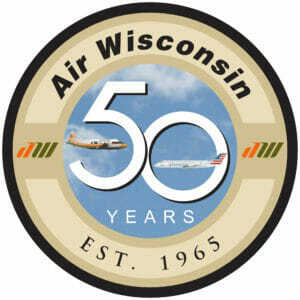 Having reached 50 years of operation in 2015, Air Wisconsin has proven our stability and success by providing superior service in flight and ground handling operations. We are pleased to announce our multi-year contract extension as a regional express carrier with the new American Airlines, flying to 26 states and 70 cities; as far North as Canada, and as far South as Florida! We offer a friendly, positive, and trusting work culture which allows us to invest in the enhancement of every team member’s quality of life. 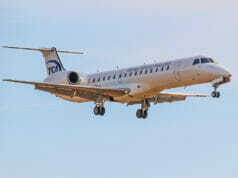 With bases in DCA, LGA, PHL, and ORF we operate our fleet of CRJ 200s with nearly 500 departures per day. Air Wisconsin also offers the highest second year pay for First Officers, a Pilot hired today will earn $40.63per hour in their second year. Our Pilot contract is tailored with industry leading health care benefits, 100% cancellation & deadhead pay, up to 35 vacation days per year, a friendly commuter policy and much more! During this exciting time we seek to attract all qualified pilots to join our team of excellence and benefit from the experience of becoming a valued Air Wisconsin Airlines First Officer Pilot! With efforts of broadening this wonderful opportunity, we have created a very unique bridge opportunities that develop a pathway to become a qualified First Officer pilot. We are pleased to announce that we have become only the second airline to have an FAA approved Certified Training Program (CTP)! Starting this summer, pilots which lack the ATP written now have the opportunity to enjoy the transition of becoming a qualified First Officer pilot with benefits that are unrivalled throughout regional airline industry. We encourage pilots that are within the margins of meeting all commercial airline pilot qualifications to apply with Air Wisconsin. 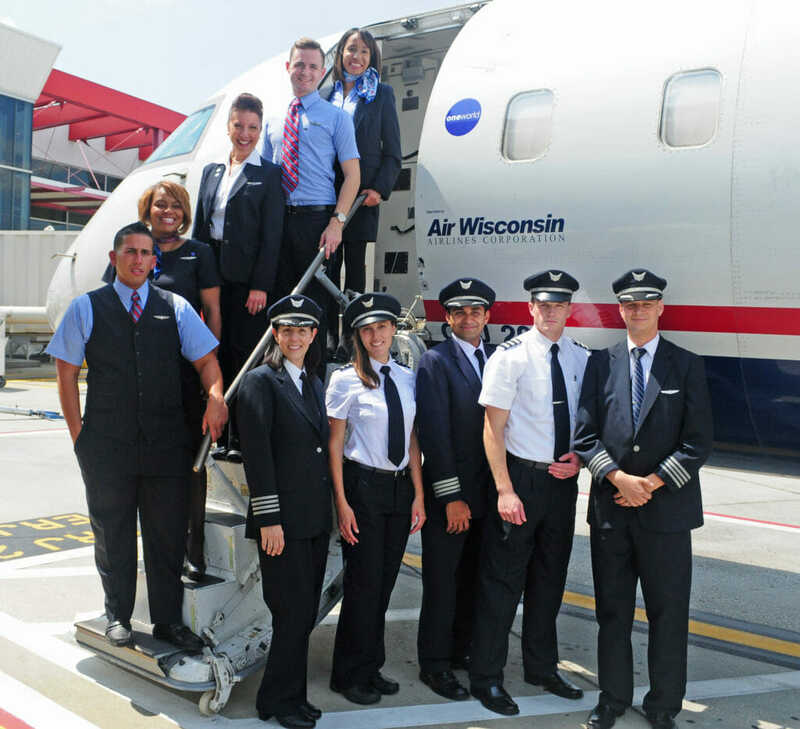 Through the benefit of expedited interview scheduling and projected dates of hire, Air Wisconsin can make your dream of becoming a CRJ pilot a reality! We seek individuals with a desirable quality of character and technical competency to join our team of highly regarded and sought after Professional Pilots! The value of Our Future is discovered within the future of your success, apply to fly at AirWis.com. Craig: What can an applicant do to increase their chances of being called for an interview? Johnathan: Applicants can contact us directly at pilotrecruiting@airwis.com and provide their resumes for immediate review and feedback of their current qualifications. J: We encourage all candidates to attend job fairs to have the opportunity to meet with members of the Pilot Recruitment team and increase their visibility while receiving grounded feedback that would increase their chances of receiving an interview opportunity. J: We recommend that each candidate conduct research on Air Wisconsin Airlines to understand our values, our mission and how they can be a contributing member to the team. Review our history, research our contract and truly have an understanding of the purpose in “why” they would prefer to be a member of our company. Candidates should have the ability to express their desire to fly with us and clearly demonstrate their quality of character and technical proficiency. J: We strongly recommend all candidates make accommodations at least 1 day prior to the interview. J: During the interview our team looks to gain further insight of the candidates’ judgment in regards to safety, customer service and overall experiences. They will be evaluated on their proficiency with approach plate charts and competency of general aviation principles and their reaction to high intensity situations. J: As an Air Wisconsin Plank is to meet or exceed performance expectations, we encourage all candidates to prepare in a fashion that will yield success. J: The biggest mistake an applicant can make during an interview is presenting a derogatory distraction, i.e. ungroomed, intense odor and poor manors. Applicants that have not performed their research of the company demonstrate a lack of preparation, professionalism and attention to detail. Candidates who do not provide full disclosure during the interview bring impact to their professionalism and integrity illustrating a potential of a future concern. 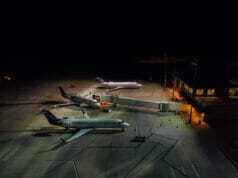 Lastly, professional appearance; our pilots are professionally dressed, groomed and maintained. This is the culture that makes Air Wisconsin the best and what we seek to attract in all of our candidates. J: As an evaluation metric, candidates are given a 50 question test with question deriving from the ATP-written. This test allows our team to gauge a Pilots technical competency and further provides insight as to the experience level of the candidate. J: In cases that we have an outstanding candidate that meets all qualifications and they are prepared to take the next step, we will offer an on the spot offer. J: We hire pilots upon a successful completion of a 10-year background check, a FBI criminal history fingerprinting check, and a pre-employment drug screen.